Initially, the Wyandotte were part of the Huron Confederacy, a group of tribes living in Canada north of Lake Ontario. Their subsistence was based on hunting and fishing. They were forced to move from their homelands beginning in 1745. By the 1870’s some groups had migrated to Oklahoma after spending time in Ohio and Kansas. During this period of movement they changed to farming for their survival. They harvested crops including red beans, corn, peas, pumpkins, squash, and tobacco. Today the tribe has a large complex in Wyandotte, Oklahoma, with a library and heritage center. Their health services program is noted for its excellence. The turtle on the flag is a symbol of the Wyandotte Nation. The points on its back stand for the 12 original clans. The fire indicates that they are “Keepers of the Council Fire.” The pipe and war club held by the turtle represent the capacity of the Wyandottes to wage peace or war. The willow branches are for lasting life. The colors of the flag: red, white, and black, are the symbolic colors of the Wyandotte Nation. 1858 George I. Clarke Principal Chief died in office. 1858 Silas Armstrong Completed the term of George I. Clarke upon his death. 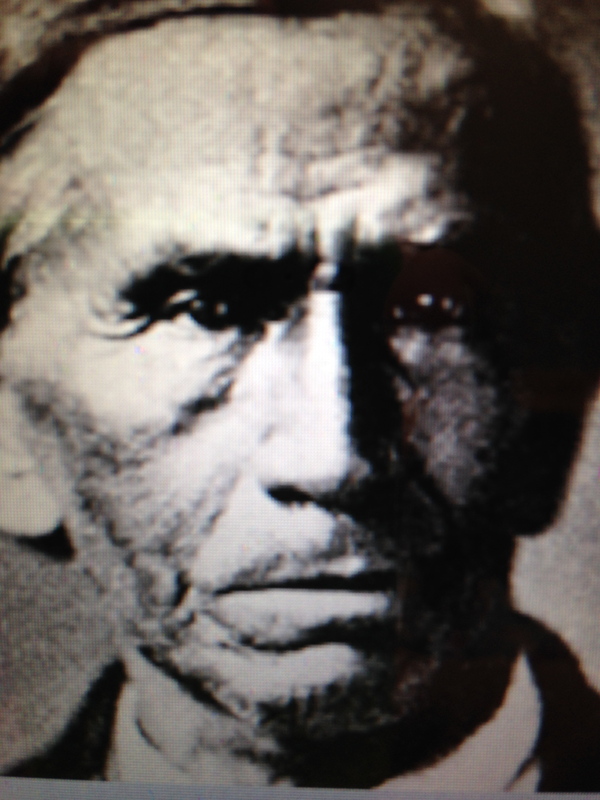 1858-59 John Sarahess Also known as Bearskin, he was elected Principal Chief in August. 1859-60 Matthew Mudeater Elected Principal Chief late in the year. 1865 Silas Armstrong Elected Principal Chief in August and died in December. 1868-70 Tauromee Principal Chief. He died in office on January 15, 1870. 1870 John Kayrahoo Served as acting chief after the death of Tauromee. 1870 John W. Greyeyes. Principle Chief. The tribe was now at the Neosho Agency in Oklahoma. 1873 Thomas Punch Principal Chief. 1875 Matthew Mudeater Principal Chief.